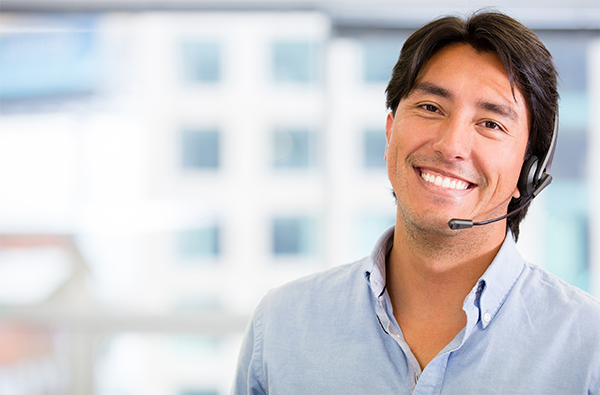 In an era of the empowered customer, improving customer service interactions is essential, and powering your contact center with the right tools has become imperative to stay ahead of the game. With a number of workforce optimization solutions moving to the cloud, many companies are integrating this popular tool with their contact center to gain a 360 degree view of their customers. According to Gartner, 30% of organizations with more than 300 agents will adopt an integrated approach to WFO to increase their operational efficiency and customer satisfaction. Roughly 9 out of 10 U.S. consumers say they would pay more to ensure a superior customer experience. 80% of companies want to use the customer service/experience as a way to differentiate themselves from their competition. Today, it’s not just about servicing your customers—it’s about offering a memorable experience and creating a long lasting relationship. But while 80% of companies believe they deliver “superior” customer service, only 8% of customers agree. And when you consider 86% of consumers will quit doing business with a company following a single bad customer experience, the challenge facing contact centers quickly becomes clear.